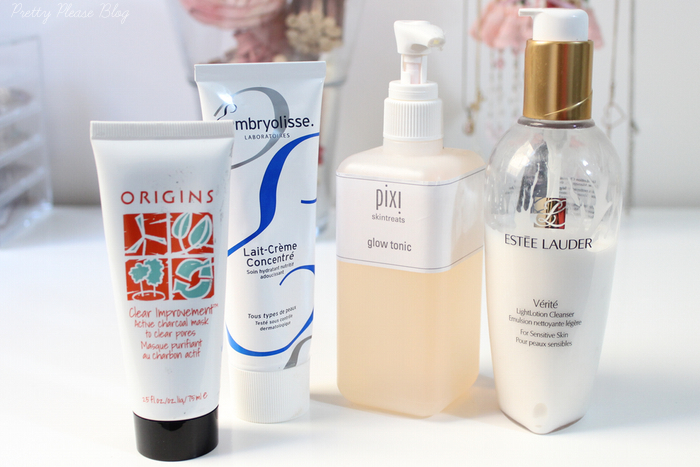 I've been writing this little blog for almost a year now, but in all of that time I am yet to write a skincare routine post. That may partly be since I seem to switch things up quite often, but now that I've settled into a routine that I'm happy with for the moment I thought that it was time to share. When I look for new skincare products to try, I like to use products that are paraben-free, and - where possible - free of alcohol as well! 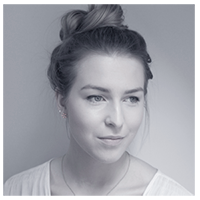 I'm no skincare expert, so I won't go into the 'whys' and 'hows' right now (may I divert you to my friend Amy Loves for your skincare queries? ), but I don't like too many chemical nasties on my skin. Here's a breakdown of the products that I use and what I do with them. 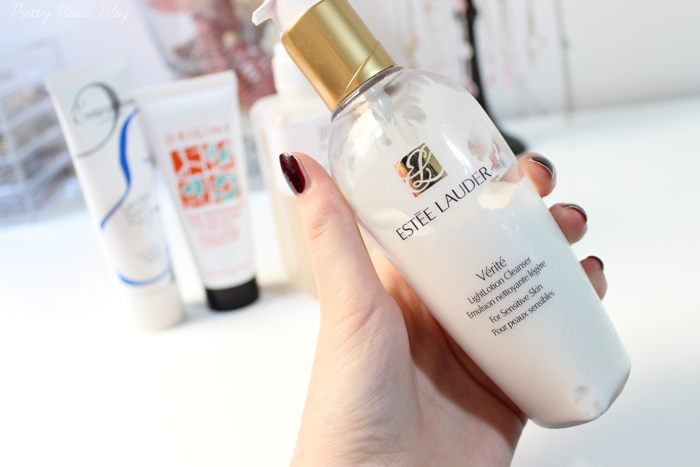 Morning and evening I always start off with my Verité Light Lotion Cleanser form Estee Lauder. This has a lovely, light consistency and is fantastic for very sensitive or dehydrated skin. I like to work this off with a cloth in warm water to really open the pores and work off any dirt. I always splash my face with cold water after to make sure that I've really got all of the product off. I've been using this cleanser on and off for a few years now, and it's always nice when my skin has been suffering a bit. My next step (once my face is dry) is to pop on my tonic. How fancy does that sound? It isn't really, but I like what this stuff does. 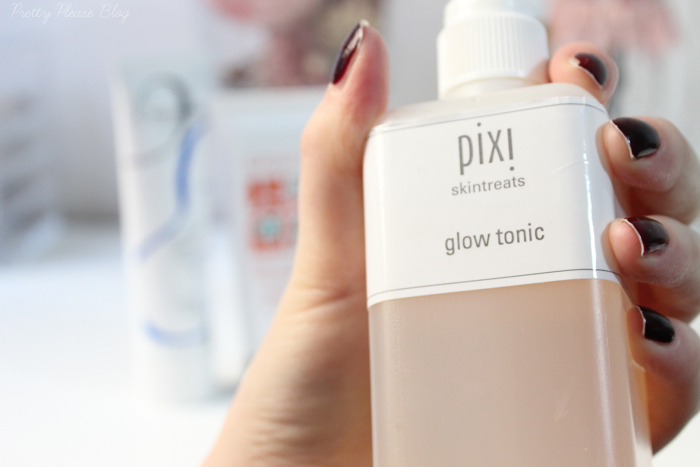 I'm talking about the Pixi Glow Tonic which works not only to maintain the pH of your skin, but also as a chemical exfoliant to keep your skin looking fresh and glowing. I definitely noticed a reduction in spots and redness when I started using this, although it was around the time that the weather got a little colder and so my skin started to dry up anyway. 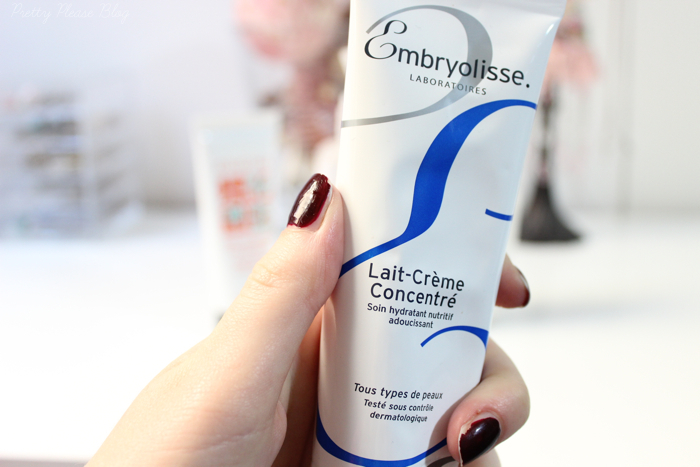 Another product that I use morning or evening is my Embryolisse Lait Creme Concentré. You'll have heard me rave about its various uses in my full review of it, but I will pop a thin layer of this over my face at the end of my routine. A little goes a long way with this one. The hydrating feeling that this gives me lasts throughout the day and makes a really nice base for makeup. I'd definitely recommend this to any dry (or oily!) skinned people out there! Again, this is free of parabens and just a generally great 'let's-get-down-to-business' product. 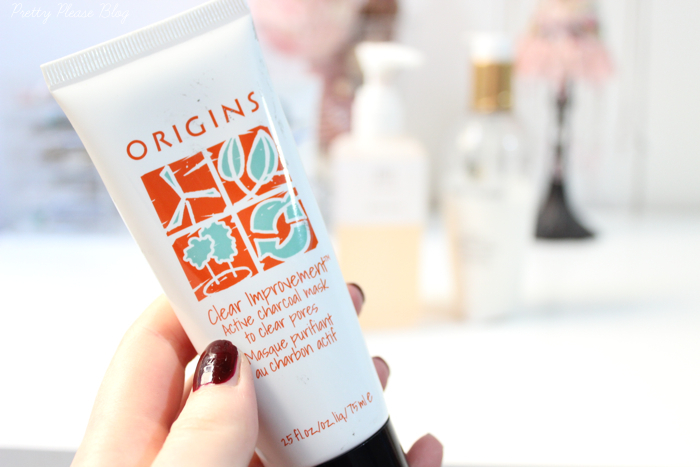 Now onto the special stuff; I saw the Origins Clear Improvement face mask at a reduced price in America and decided to give it a go. This was back in the summer when my skin was still pretty oily, and it worked wonders with that. Now I just use it once a week maximum if I'm looking to reduce the amount of redness on my skin before a night out, or just for a good pampering. I pop this on before my moisturiser, and even from the first use it really helped with some of my spots. I'd definitely say that this is aimed for the oilier skin type but is nice to use for anyone! I can't wait to try a few more face masks now. As you can probably tell, I'm a huge fan of simple, does what it says on the tin products. I'm always looking to improve my skin, and while I don't like hopping from product to product I love looking for better, more efficient ways to clean my skin. 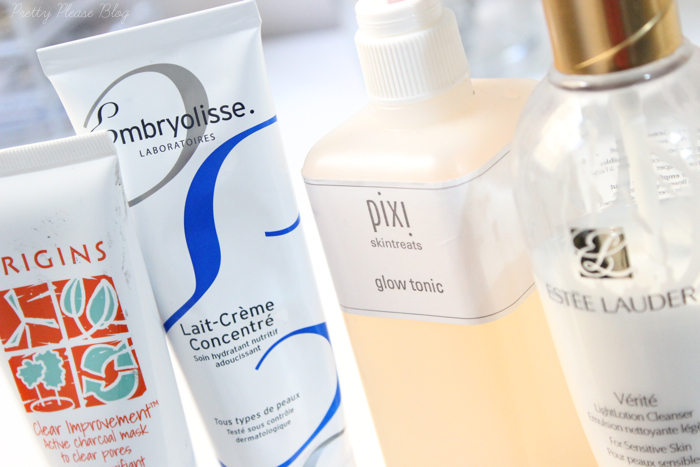 What sorts of things do you always look for in a skincare product? Thanks so much Valérie! It's so funny that you should say this when I've been loving your pictures too! I have to admit, it was actually my boyfriend's mum who managed to get it for me in the end.